Upper material made of high quality, highly water-resistant nubuck leather. 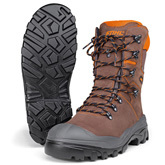 Particuarly breathable lining for better moisture wicking, padding bootlegs, robust lacing section with deep lacing hooks, easy threading eyelets, removable ergonomic insoles, steel midsole to protect against perforation and for indirect cut protection, excellent protection against wear and abrasion, cushing PU midsole, excellent grip thanks to non-slip profile soles. 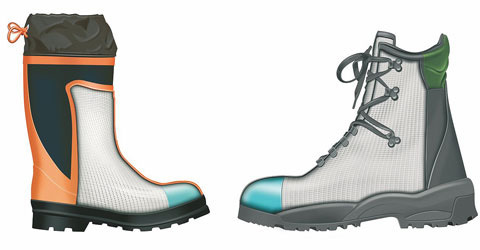 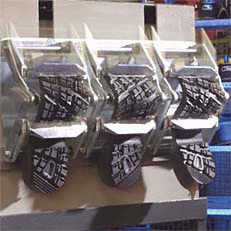 Approved according to EN 17249 and En 20345 S2 plus orthopaedic foot protection, BGR 191.